Ron Westphal Chevrolet showcases a complete lineup of Chevrolet cars for customers in the Aurora, IL area to browse. 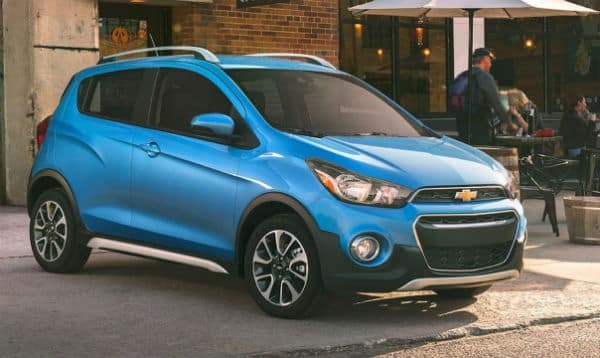 Whether looking for a new compact car, a full sized sedan, or a sporty car designed for optimal speed and performance, we will have the right Chevrolet car model that is right for you. 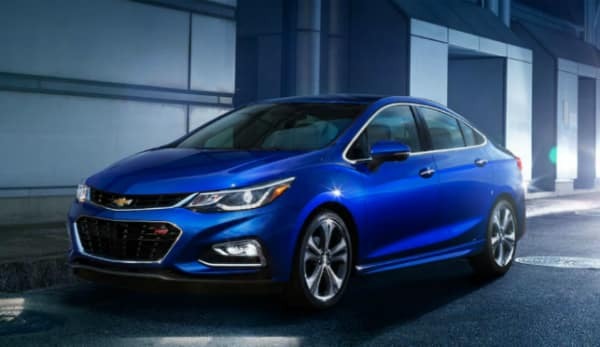 The Chevy Cruze is a small sized car that has the option of a sedan or a hatchback, as well as the option for a turbo diesel engine for improved fuel economy performance. 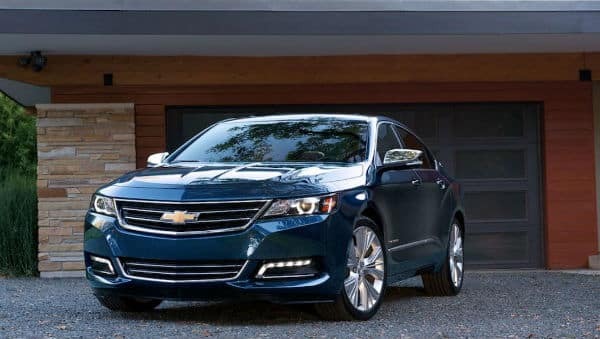 The Chevy Impala is a full sized car that offers consumers ample room and performance, making it one of the top ten picks for 2017 by Consumer Reports. The Chevy Malibu is a mid-sized vehicle that offers both efficiency and style, and has been coined the most dependable midsize car by J. D. Powers. 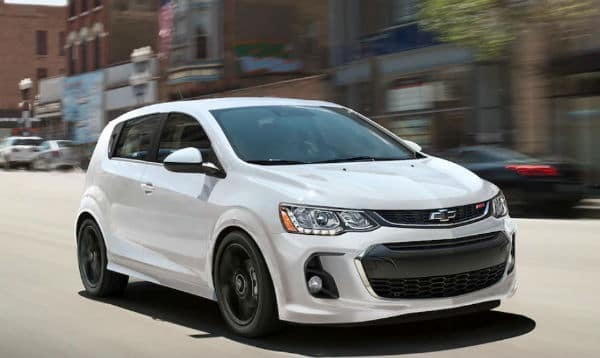 The Chevy Sonic is a compact car, offering multiple options to personalize the vehicle, and provides consumers excellent fuel efficiency. The Chevy Spark is a car designed specifically for city driving with its compact and sleek design. 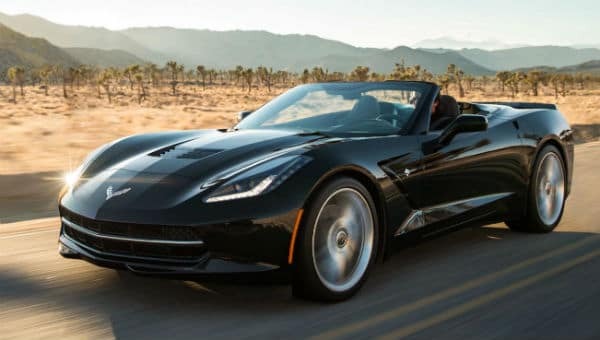 The Corvette is the top performance car made by Chevy. It offers four different models to choose from, depending on the consumer’s specific performance needs. 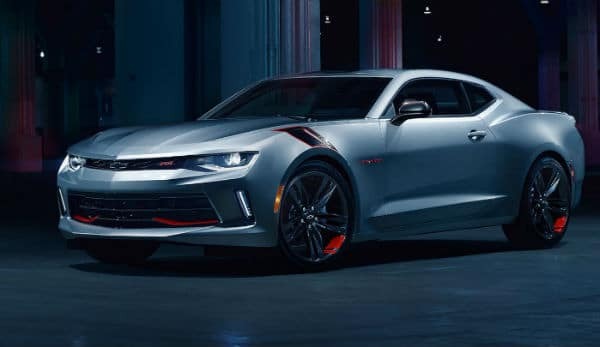 The Chevy Camaro is a sporty performance car that is also able to be integrated with Apple and Android phones like most Chevy vehicles. 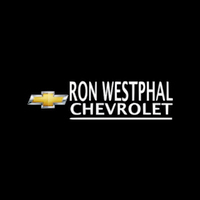 Ron Westphal Chevrolet is a locally owned and operated Chevrolet dealership offering customers in the Aurora, IL area a complete lineup of Chevrolet cars to choose from. To find out more about any of these Chevy cars, feel free to browse our website or stop by the showroom to speak with a member of our sales team today.